Moving in Abingdon? We can help! Relocating customers in Abingdon for over 30 years! 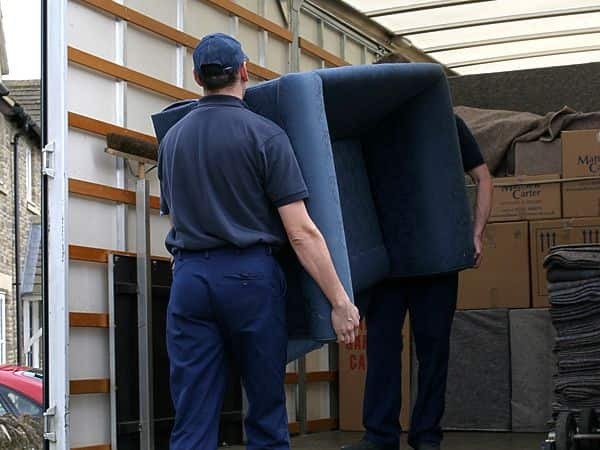 If you're moving in Abingdon, or in the surrounding areas and need a reliable removals company to help, Matthew Carter Removals & Storage Ltd are the people to contact. We offer a professional, local service for all your moving needs, whether they are domestic or commercial. With over 30 years experience in the industry, we are a family run business with a fleet of vehicles and fully trained crews ready to give you their expert help and advice. Our storage facilities provide you with a safe place to keep your belongings, whether you just need someone to store some clutter, or if you’re waiting to move into or out of your property in Abingdon. With insurance covering £5,000 worth of items included in your quote price and 24-hour security, you can rest assured that your possessions are in safe hands. The minimum amount of time that you can keep your items in storage is 2 weeks, however, we don’t have a maximum amount of time meaning your belongings can stay with us for a long as you physically need. We also provide the option to have a member of our team pack your storage container for you if this is something that you don’t have time to do, or don’t wish to do yourself. 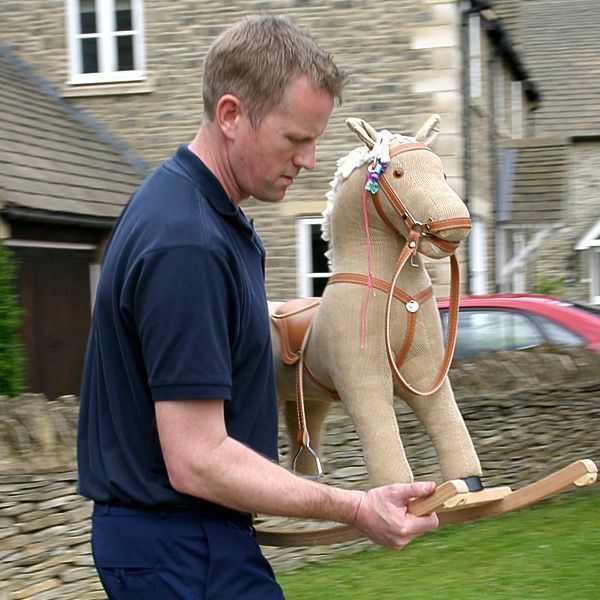 Whether you’re moving house or offices, our removals service in Abingdon is second-to-none. Our professionally trained team can take care of everything from dismantling and reassembling your furniture, to packing and moving your items for you. Our extensive knowledge and experience allows us to provide you with an easy and hassle-free move. We can provide flexible options within all budget ranges, that meet the amount of help that you require. 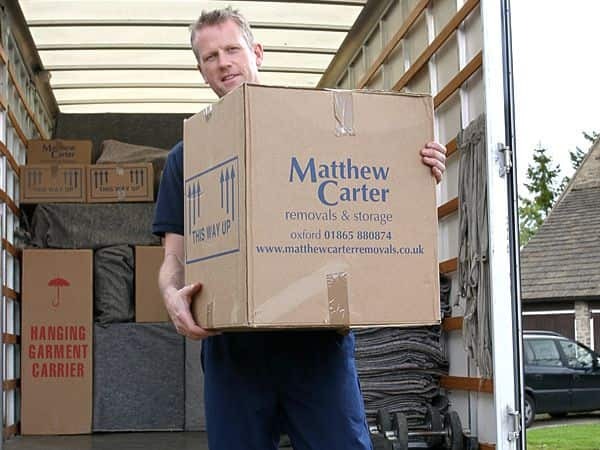 Matthew Carter Removals & Storage Ltd are comprehensively insured so you can be sure that your possessions will be transported to their new location without a problem. The competitive prices that we provide, along with our trusted and friendly services means that we have many, many happy customers within Abingdon and the surrounding areas with plenty of testimonials available for you to view. To get in touch to obtain your free, no obligation quote, please contact us on or get in touch via our online contact form. 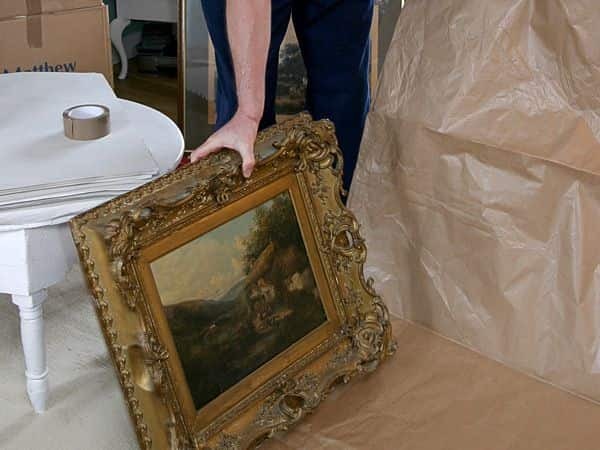 Removals At Matthew Carter Removals we are dedicated to providing a professional and courteous service that will exceed your expectations. Our customer service record is exceptional and our reviews are testament to this. 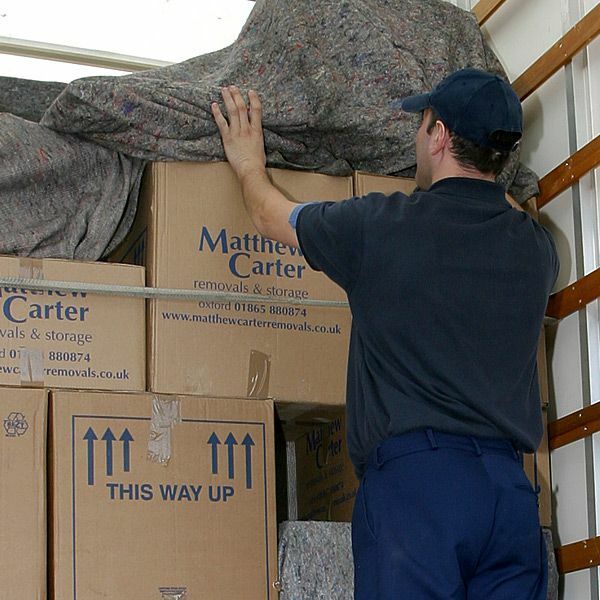 So for any domestic or commercial removals in Abingdon, you can rely on Matthew Carter Removals to get you there. 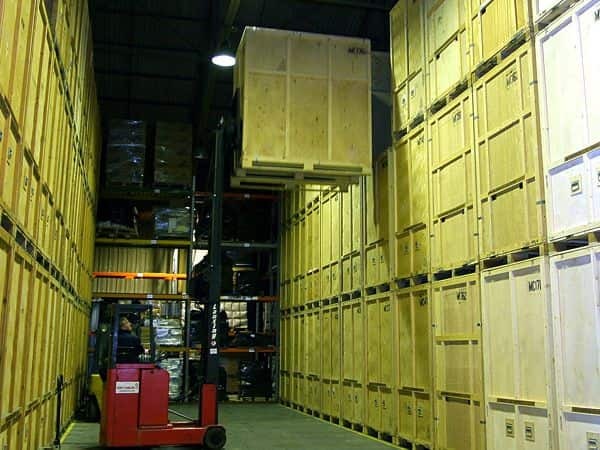 Storage We offer high quality storage facilities to Abingdon and the surrounding areas. Each container in our secure warehouse offers a spacious capacity of 250 cubic feet. Our fully-trained and experienced removals team are able to collect your belongings and carefully pack them into your space to help maximize the amount of belongings that you can get in your container. Or, if you prefer, you can come and pack your belongings into the container yourself. Packing If you're too busy to pack or just want the peace of mind that comes with the knowledge that the job is being professionally done, you can hire a team of packers to come to yourself before moving day and box everything up for you. This is a great option if you have a large number of fragile or awkwardly shaped items as there's nothing that the team haven't seen or safely packed before. 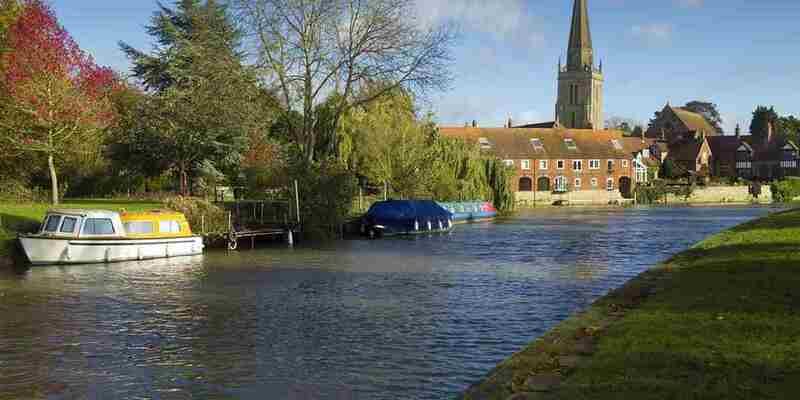 Man with a Van Matthew Carter Removals offer man with a van services in Abingdon at competitive prices with a service that is guaranteed to come with a smile. 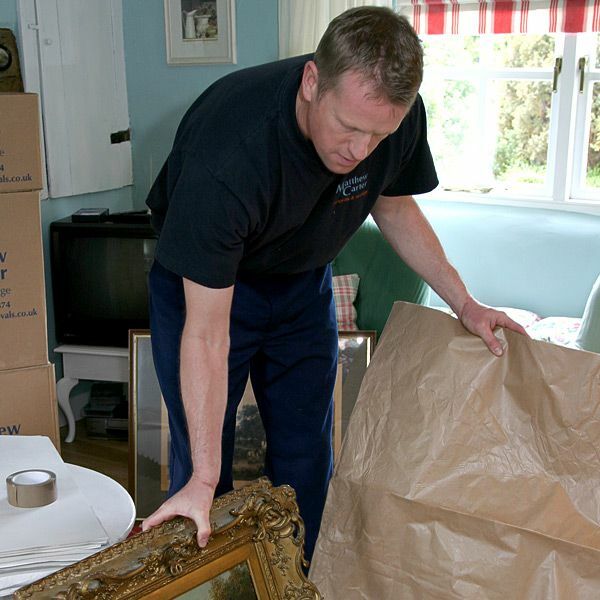 With over 30 years' experience in the Abingdon area and reputation for excellent customer service and completing the job as required, Matthew Carter are a local, reliable removal company.